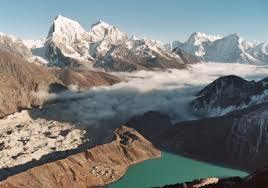 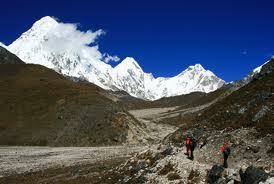 This trek offers you a procedural and adventurous experience. 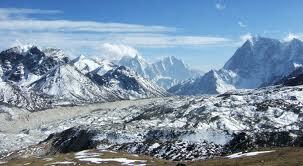 Everest 3 High pass trek include crossing of the Kongma-La pass,Cho-La Pass and Renjo-La Passes can link the major valleys in the Everest Region. 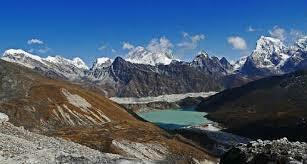 Everest High pass trekking is mutual with ascents of Gokyo Lake 5,350m and Kalapathar 5,545m one of the best viewpoint for Everest, this is possibly the eventual Everest experience in Khumbu Himalaya collection. 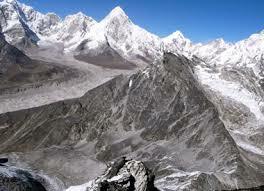 Himalayan scenery, with four of the world 8 high Himalaya Everest 8,848m, Lhotse 8,516m Cho-yu 8201m, and Makalu 8,463m.